When it comes to outdoor attractions, the state of Arizona not only doesn’t disappoint, it also offers plenty. Whether right beside the state’s cities or right off the beaten track, there are so many natural spectacles that will surely occupy any visitor’s itinerary. 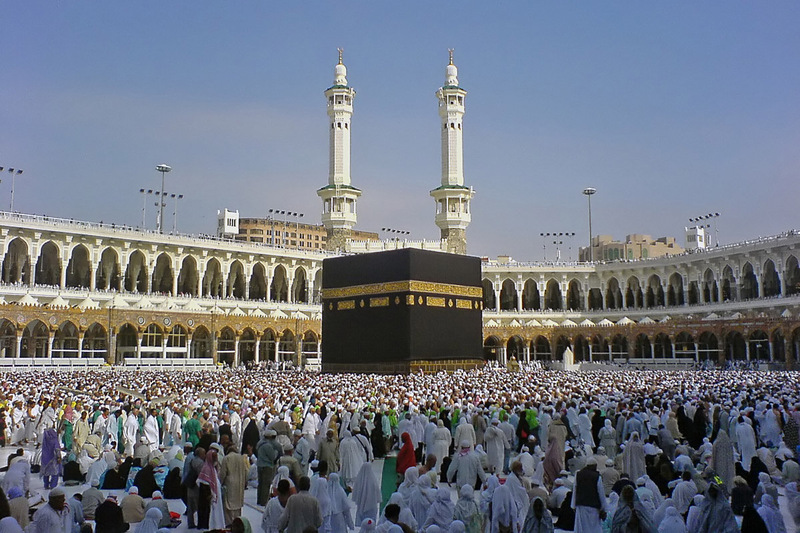 Enjoying these places does not really require visitors to be outdoor activity buffs, as there are a lot of activities that let visitors just relax and enjoy splendid view. One of these places is Camelback Mountain, located in Phoenix itself. 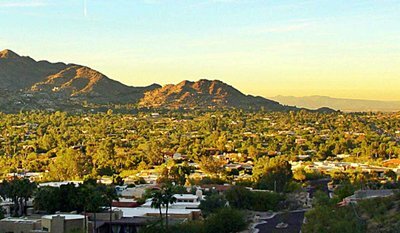 Camelback Mountain got its quirky name from its resemblance to a camel’s humps and head when the animal is splayed to the ground. The view is simply spectacular especially during the sunset, when the entire range turns into an orange-brown color, which all the more makes it resemble a camel from far view. More laidback visitors can just enjoy the view from the bottom of the range, as the hiking is considered very challenging, even by people who hike a lot. There are two hiking trails in Camelback Mountain which rise to 1,280 feet in its peak. There’s the Echo Canyon Trail, which is considered the easier trail at 1.2 miles (1900 meters). The Cholla Trail is the more challenging trail at 1.4 miles (2300 meters). Both Echo Canyon and Cholla trails are considered arduous as they are quite steep and would need a good amount of athleticism to trek. The hiking path includes sections with dirt, boulders, gravel, and even some with handrails. On the average, a fit person can finish one hike back and forth at 2 hours. Other hikers can take up to 3 hours to finish the hike and return to ground. 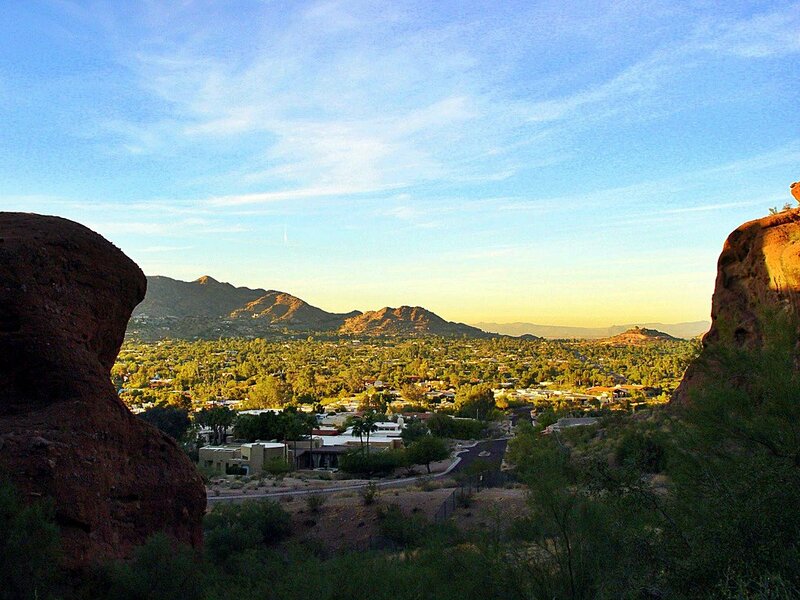 Camelback Mountain also has the Praying Monk, a rock formation of red sandstone and resembling a kneeling man, perfect for rock climbers and belaying. Yes. I must agree with Kay Guidera that you have gotten it mixed up. Echo is more of an extreme hike.